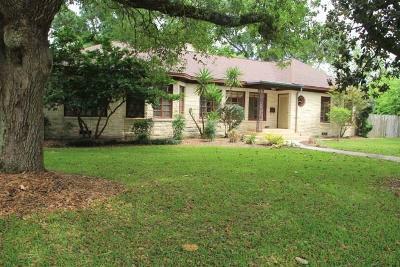 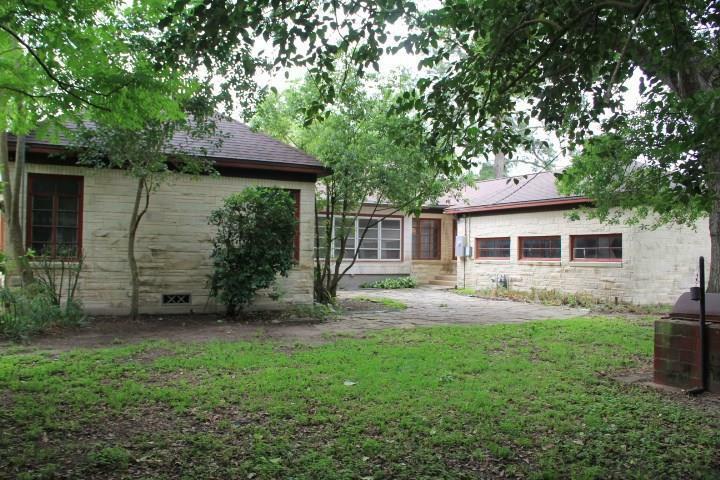 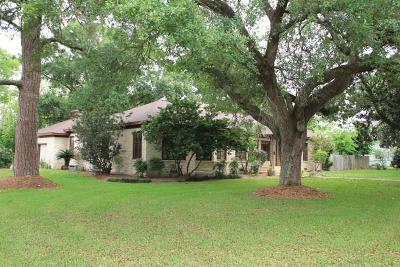 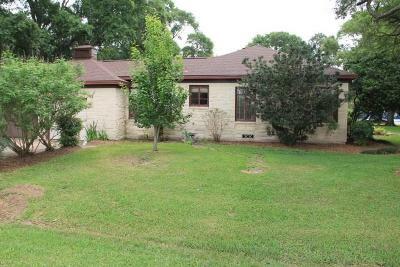 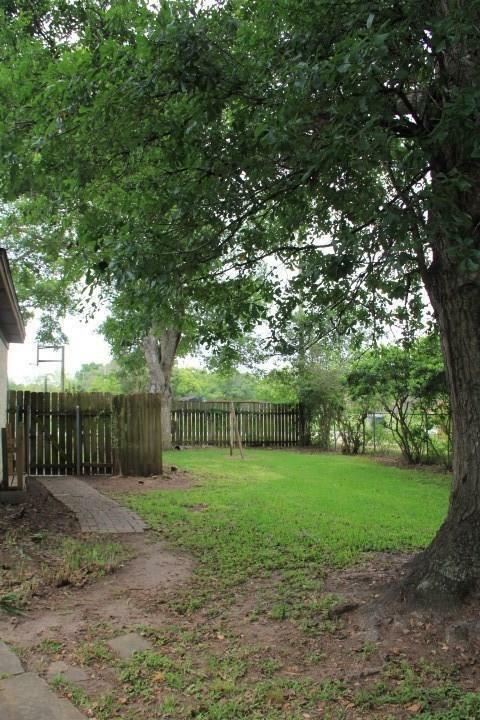 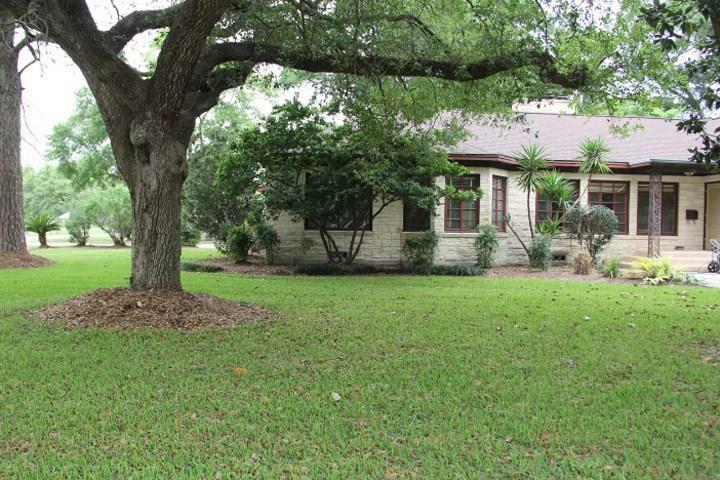 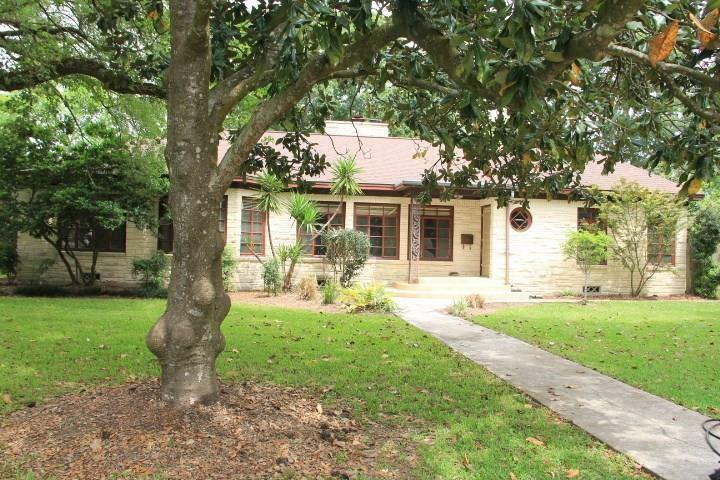 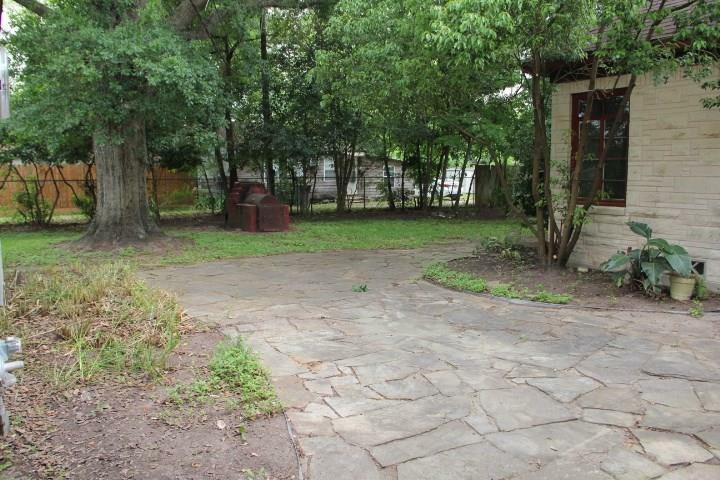 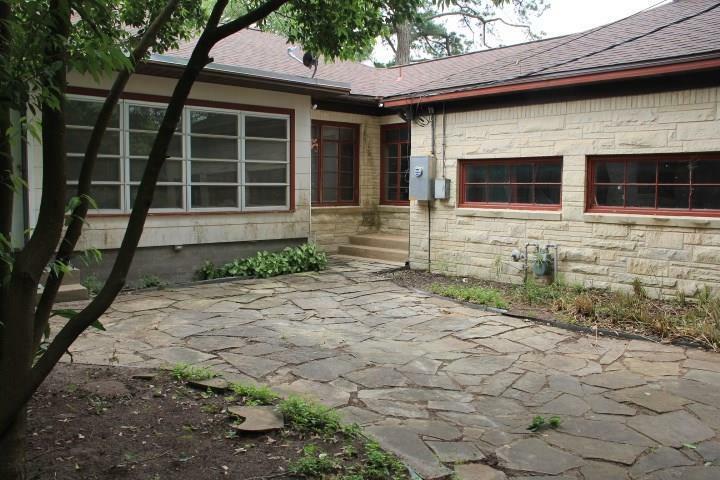 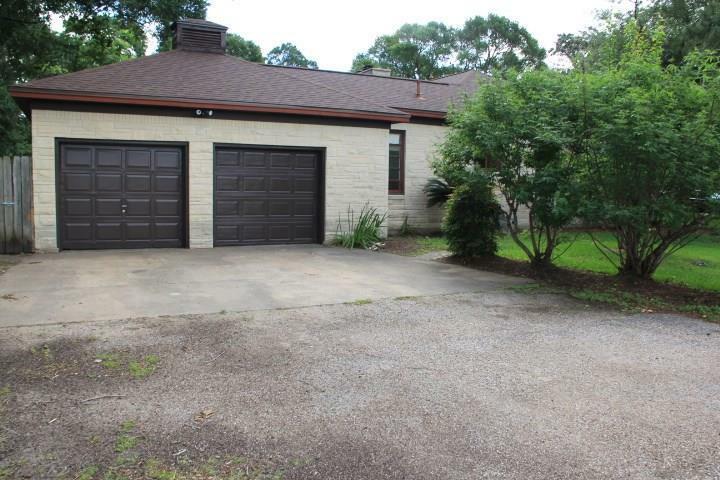 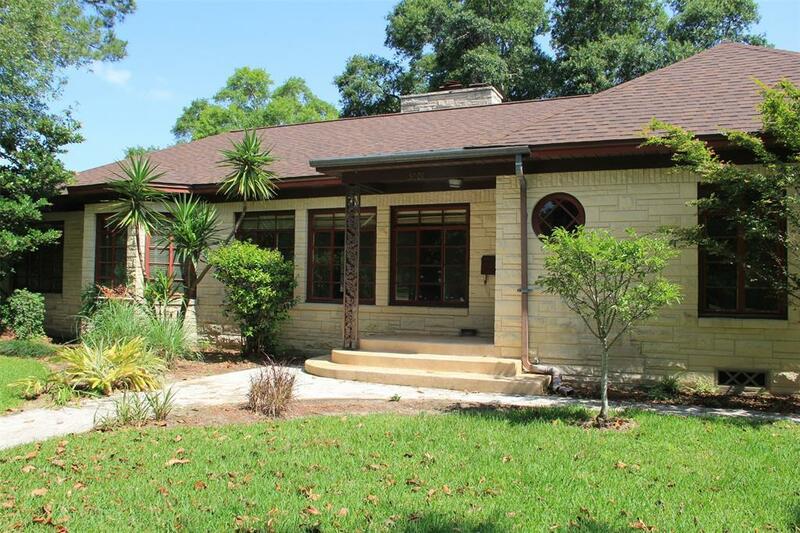 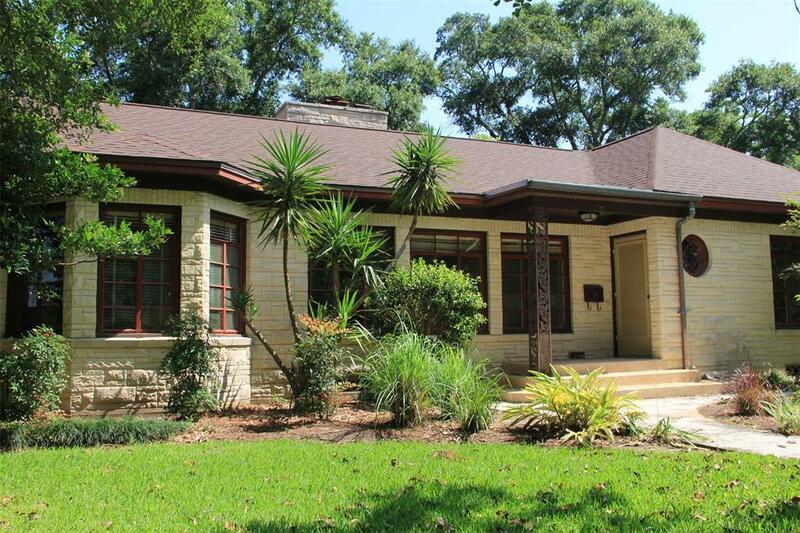 Spacious home that sits on almost half an acre with mature trees, established landscaping, and fenced in backyard. 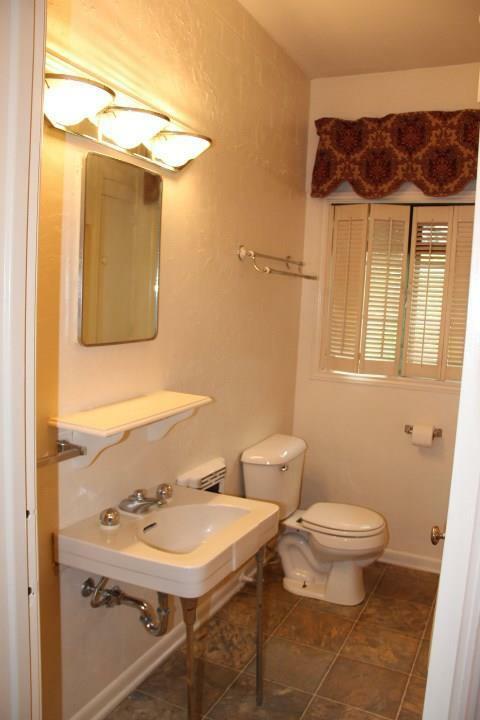 Featuring 2 large bedrooms with a Jack and Jill bath and a large master bedroom with an en suite bathroom. 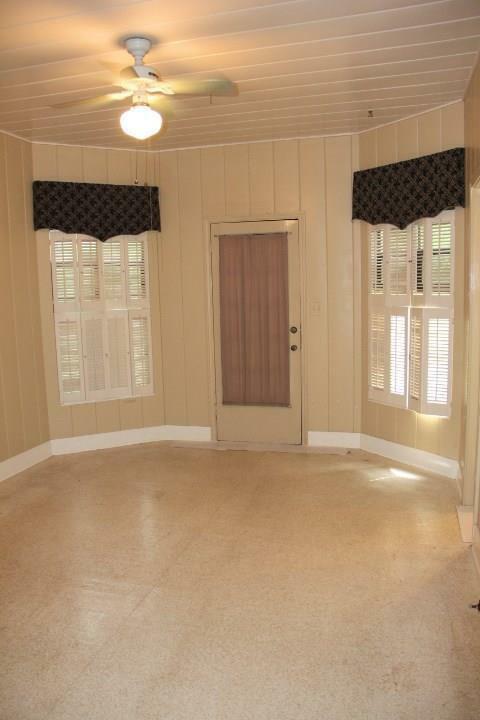 Outdoor patio was enclosed and converted into a den. 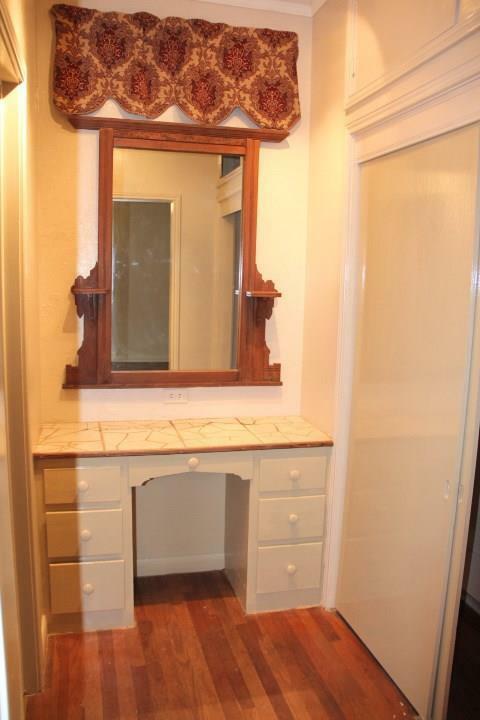 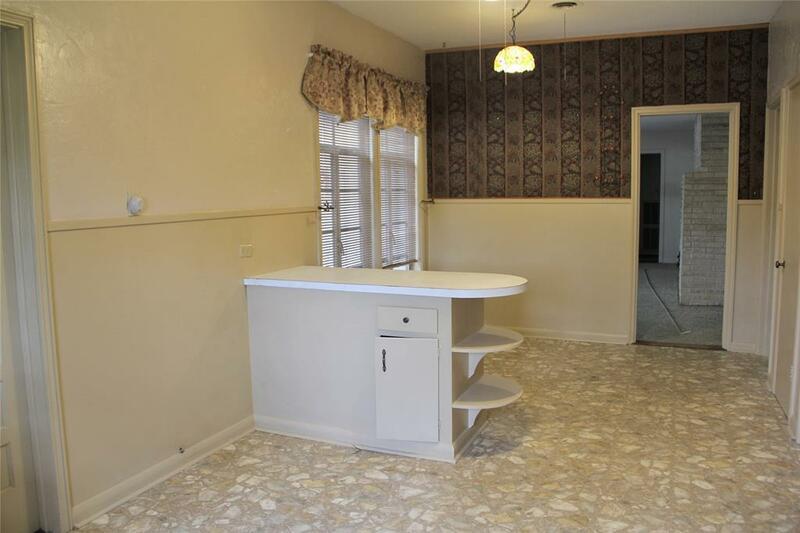 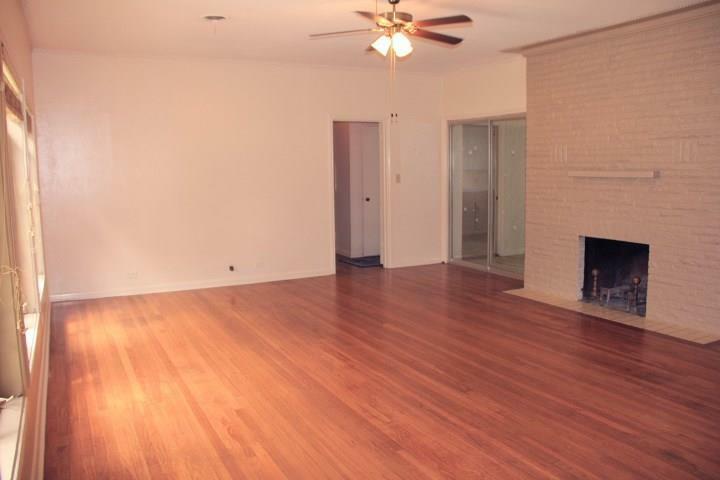 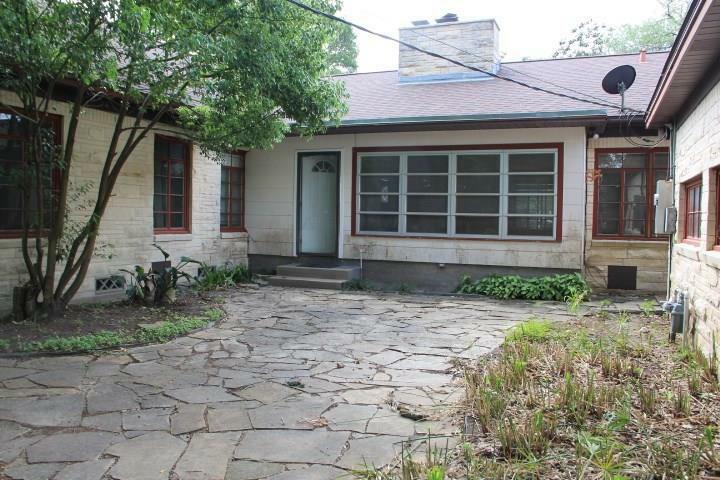 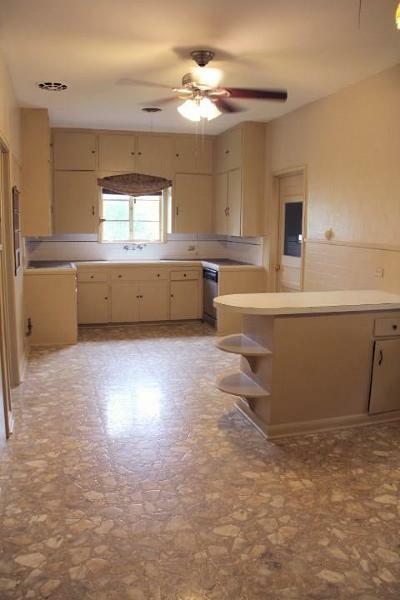 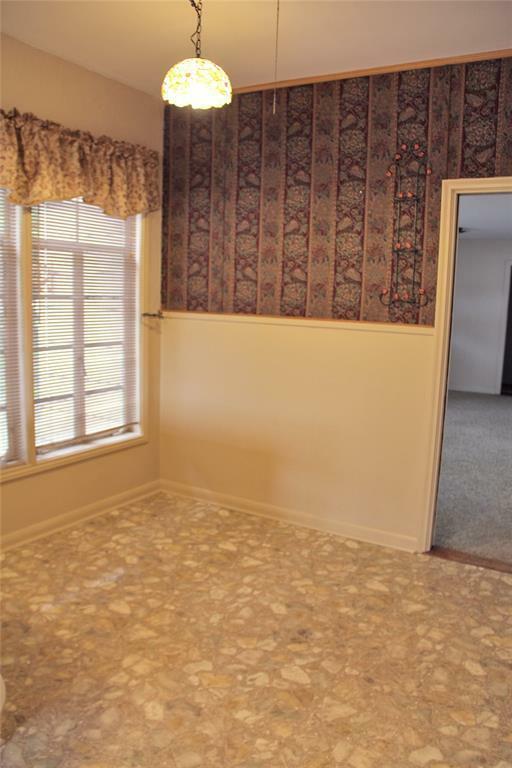 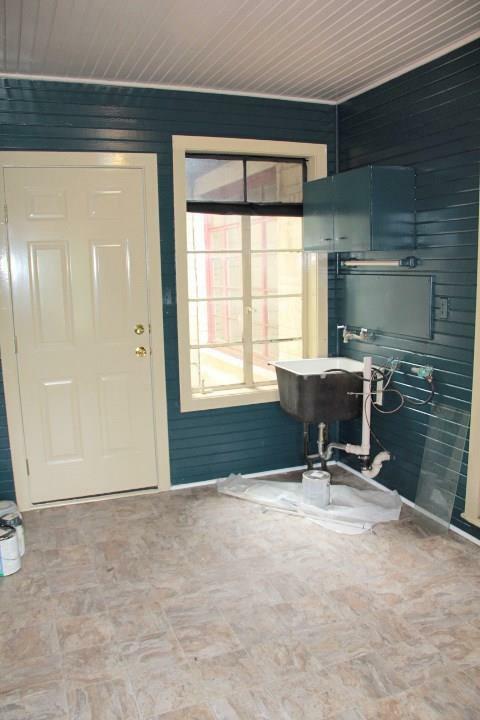 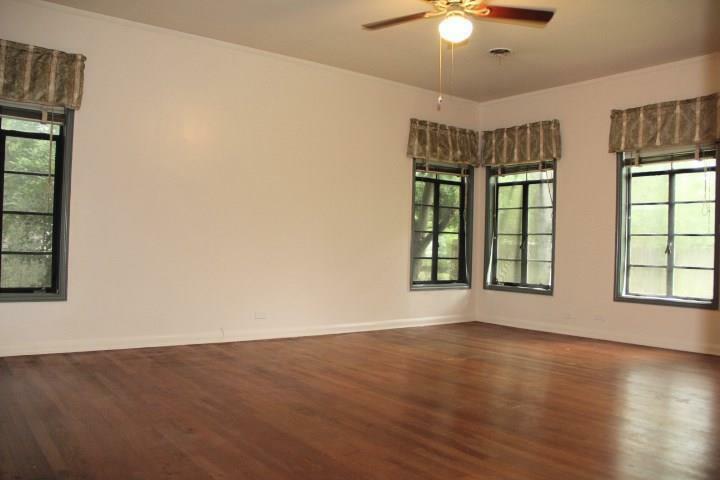 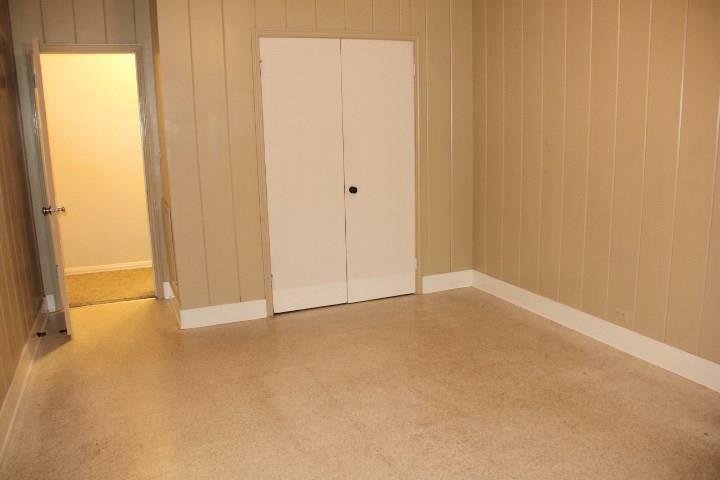 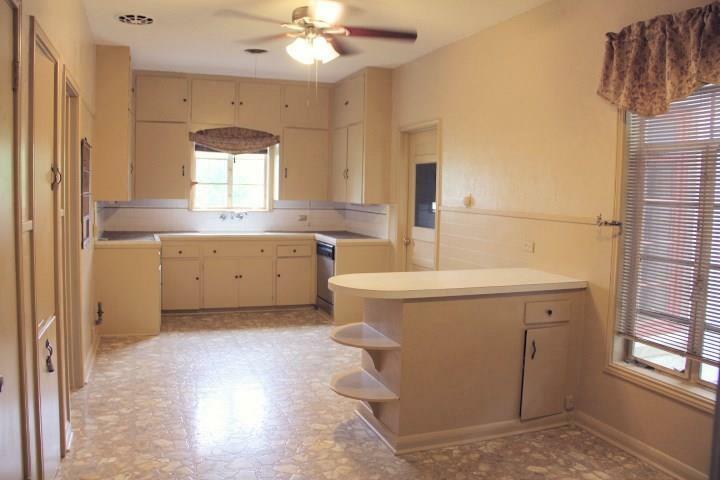 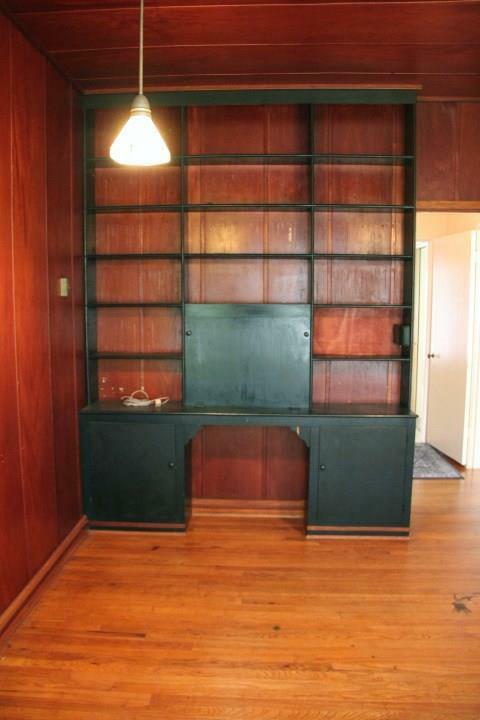 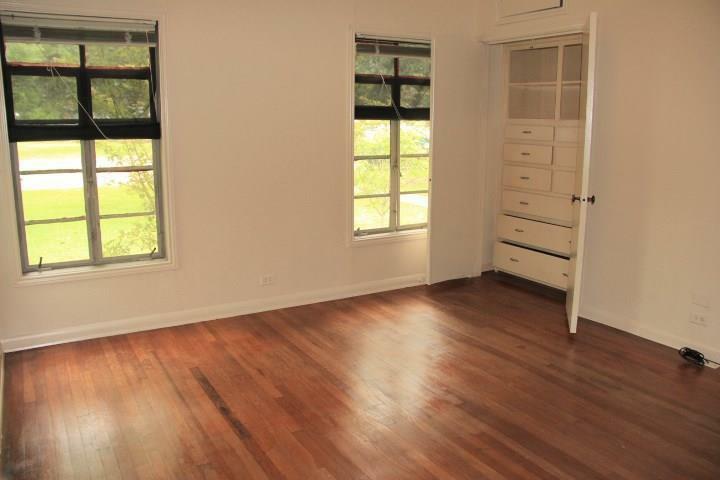 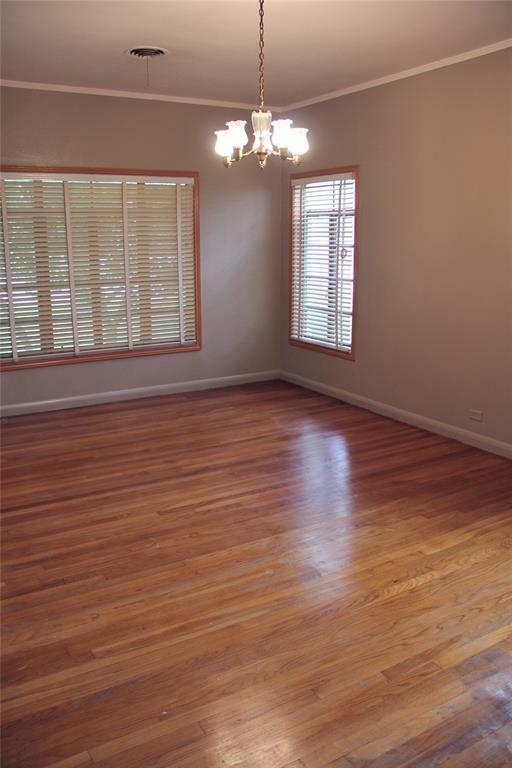 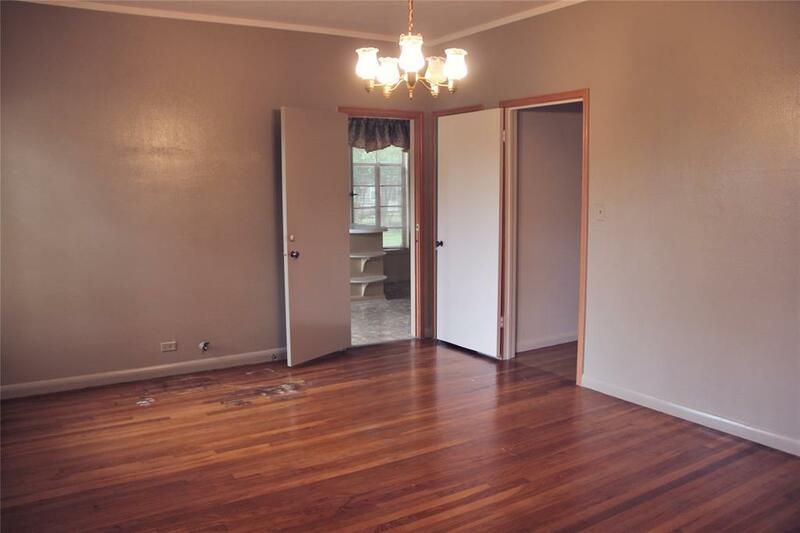 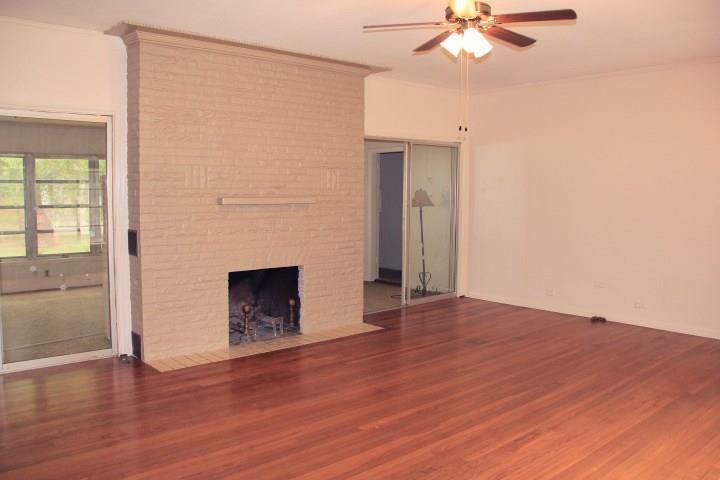 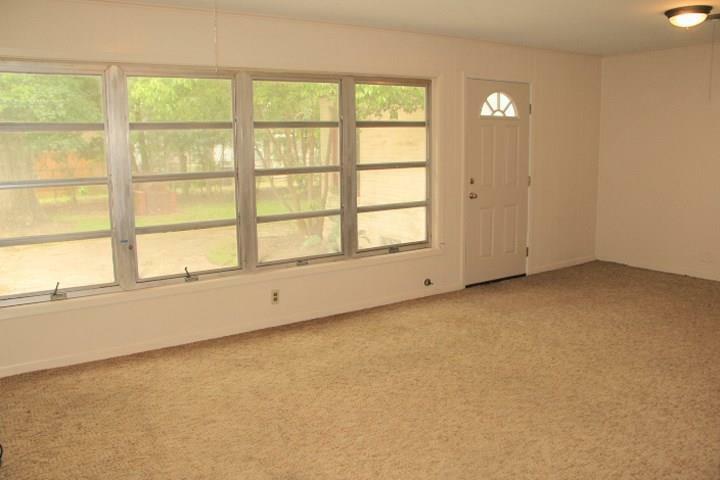 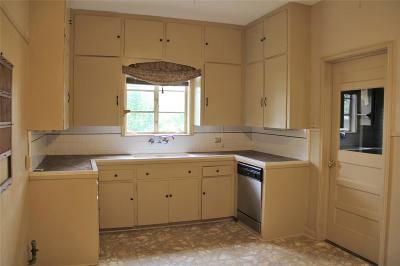 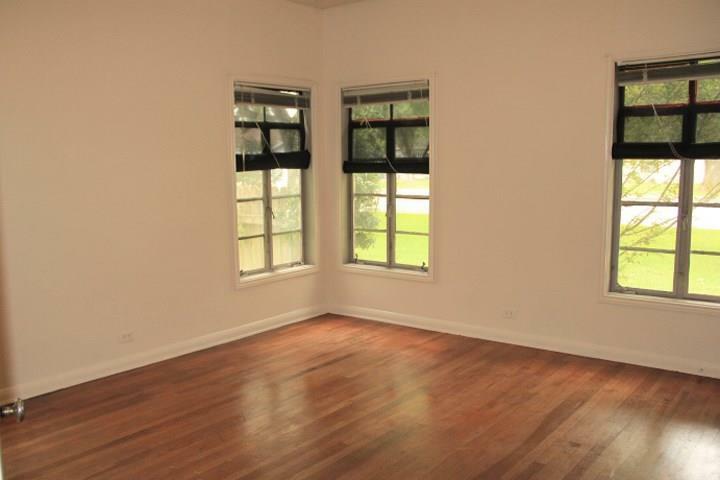 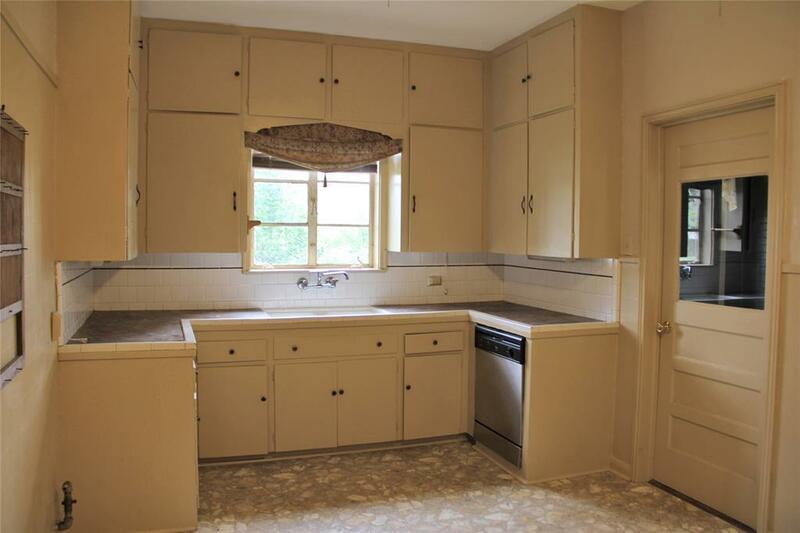 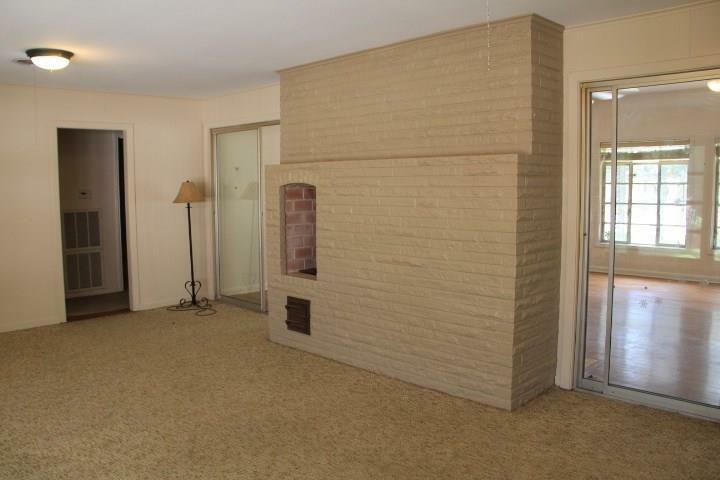 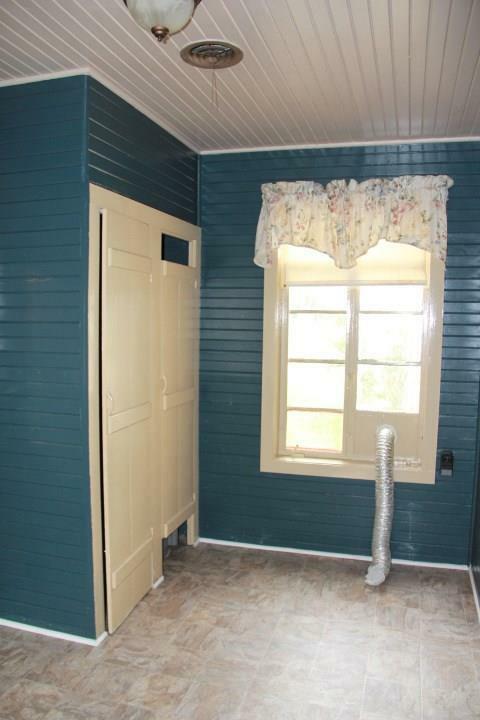 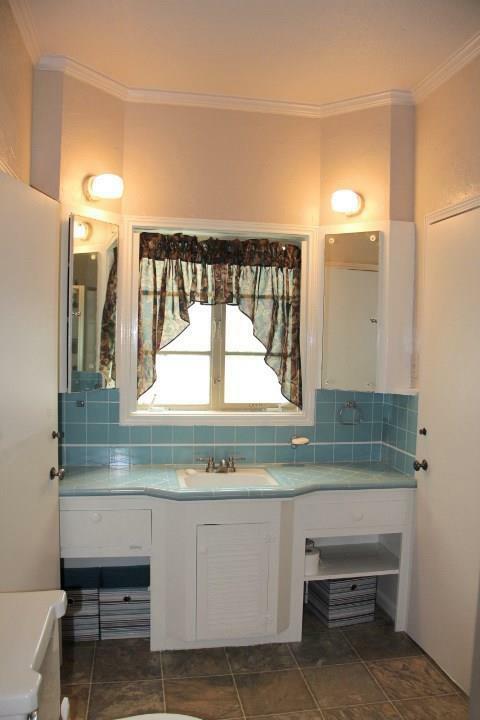 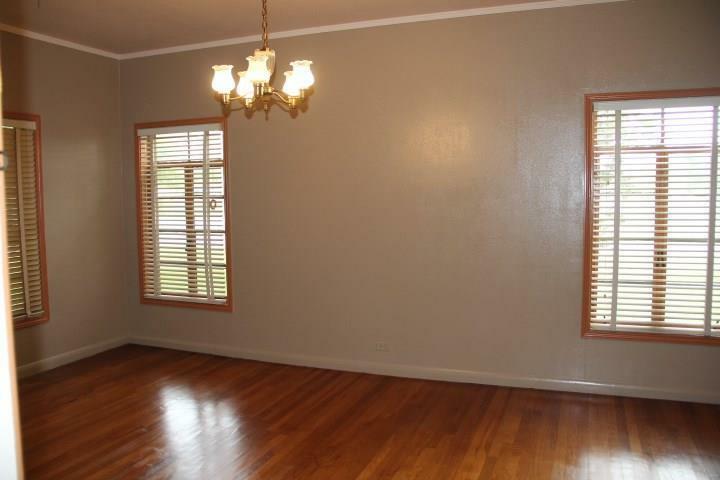 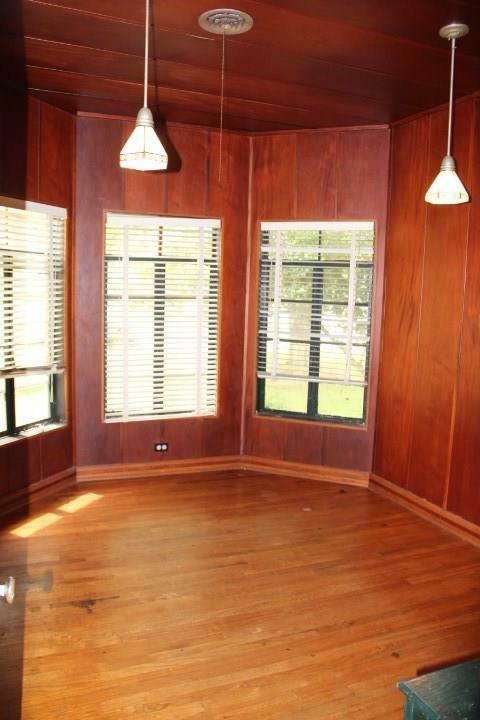 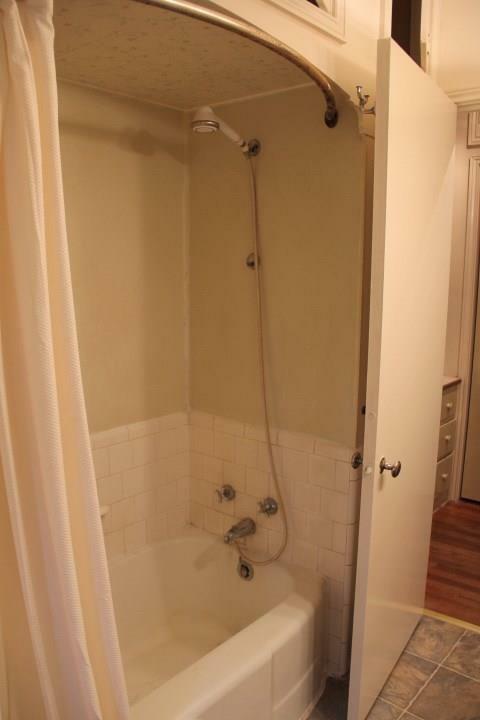 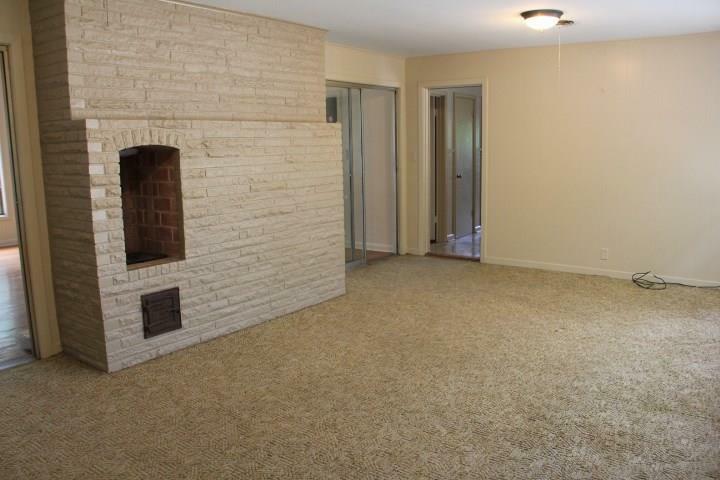 Original hardwood floors throughout much of the home. Recent updates include a 6 month old roof with 30 year warranty, converted laundry room/mudroom off of the garage, and fresh interior paint. 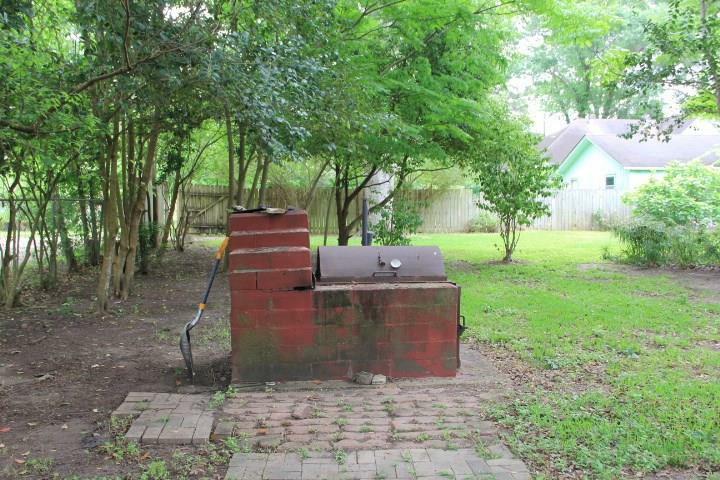 Conveniently located in the center of town. 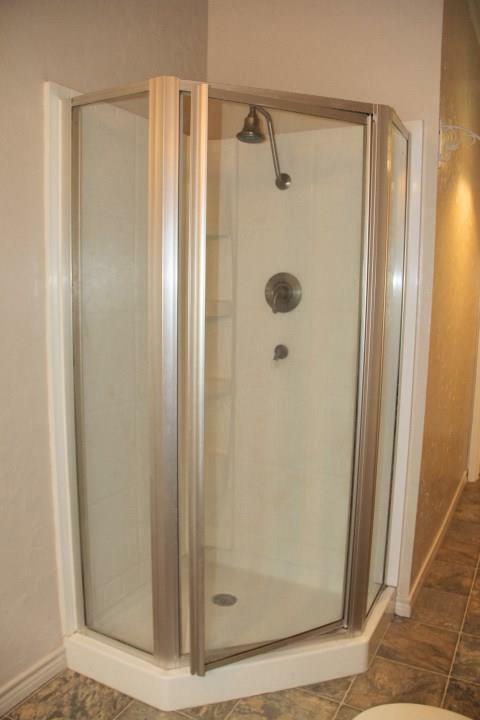 Directions: Heading South On Nichols Avenue, Turn Right At The Stoplight Onto 4th Street. Home Will Be On The Right Side On The Corner Of 4th St And Peach St.